After several moves and life happening, I've finally got this tour filmed. Nothing fancy but we do have A LOT of stuff. 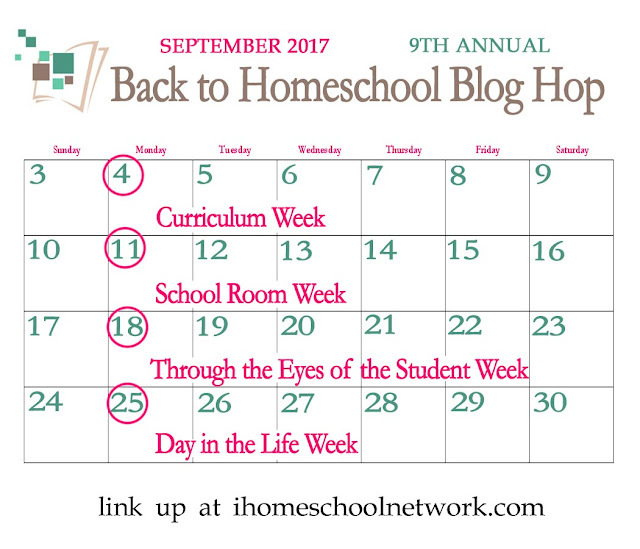 My love for books is overtaking us all. 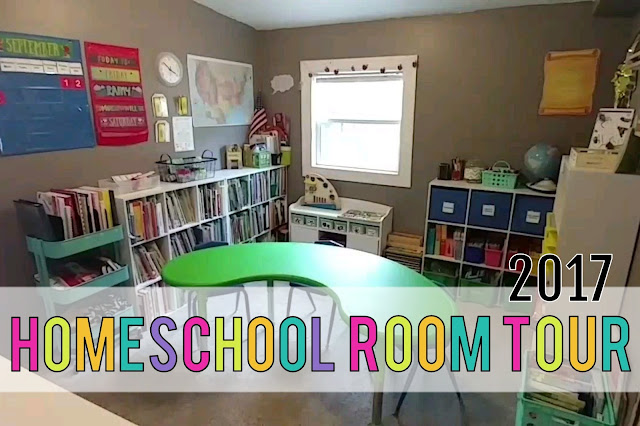 Take a peek into our homeschool room and see how we hide erm..store all of our goodies! 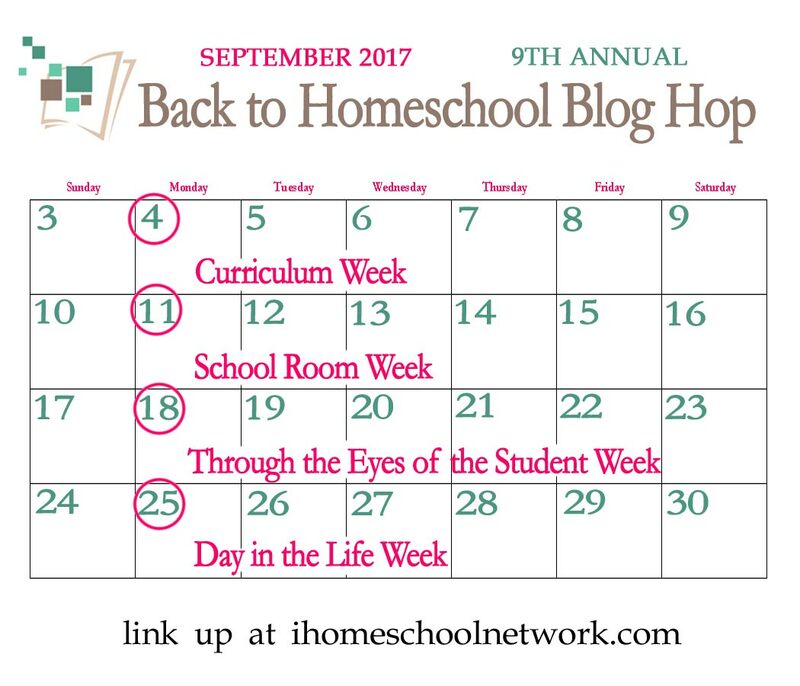 Be sure to check back Sept. 11th to see other fabulous homeschool bloggers room tours from the IHomeschool Network Back to School blog hop!